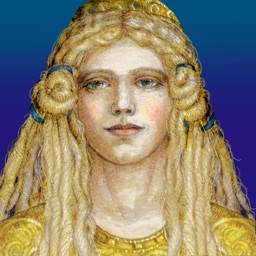 With a quarter of a million copies in print, The Goddess Tarot is one of the most beloved tarot decks ever published. Now iPhone and iPod users everywhere can avail themselves of its stunning beauty and inspiration! 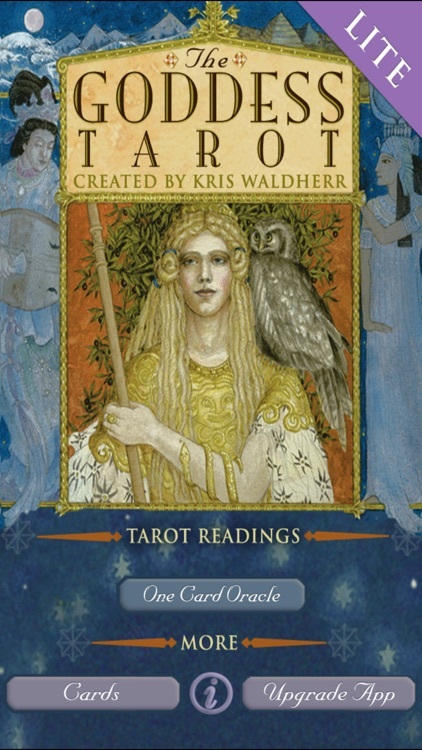 The Goddess Tarot was created by award-winning author and artist Kris Waldherr to celebrate the beauty and power of the Divine Feminine. Featuring 22 goddesses from around the world, it emphasizes personal empowerment and creativity to help you take charge of your destiny. 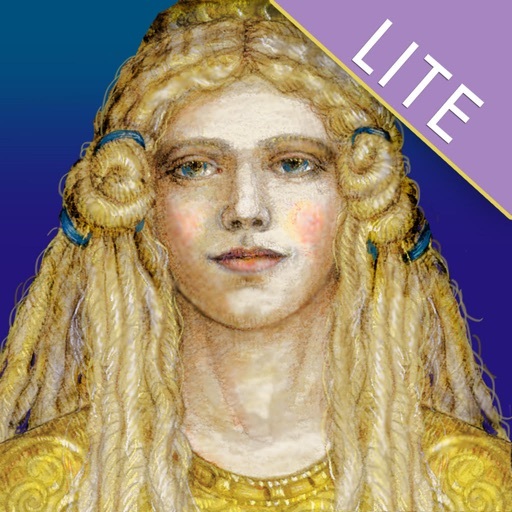 The Goddess Tarot uses goddess stories and imagery to update traditional tarot symbolism, addressing women's contemporary needs as well as their mythic past. 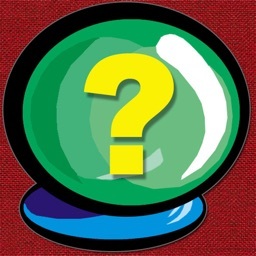 ~ E-mail any tarot reading or journal entry to yourself or a friend. "Possibly the most beautiful tarot deck ever to be created is The Goddess Tarot.... Each and every card reminds us that women can rise to any occasion with power and grace." "Love it! Beautiful content and truly inspirational art." "One you need to own. 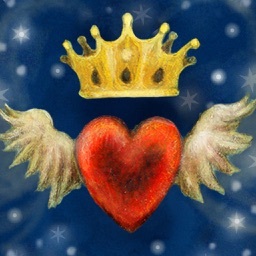 Highly recommended for those who want to learn the Tarot." "Wonderful tool! This is indeed an elegant app, with a simple and easy to use layout. 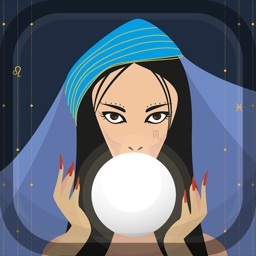 Perfect for both those experienced with tarot readings, and those who are just starting out. Simply said, Kris Waldherr's artwork is amazing." "Beautiful! 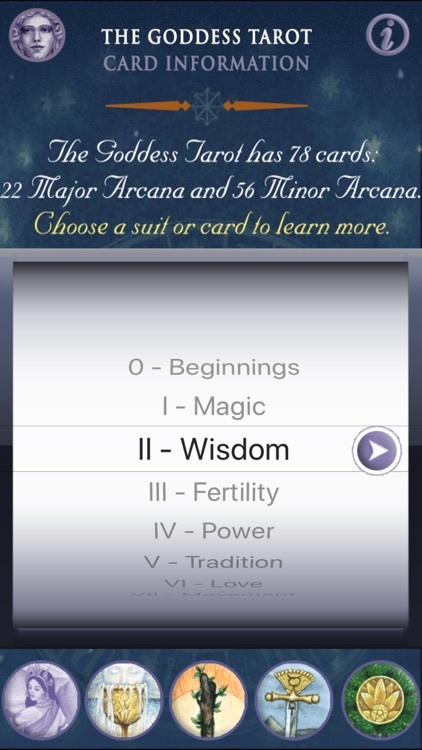 A must-have app for any tarot enthusiast." "Beautiful design and implementation! For the price, this is a terrific buy." "Beauty for your iPhone! 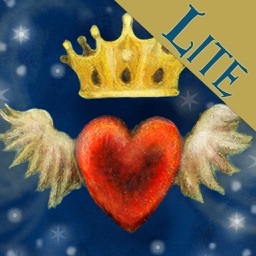 Kris Waldherr's lush visuals and intuitive programming make this one of my favorite apps." "Beautiful deck meets great interface. I've gotten a few tarot card apps so far and none of them can touch the Goddess Tarot for beautiful layouts and smart interactivity. Be sure to get the full version which has a variety of layouts." "Yeah! The Goddess has gone hi tech. 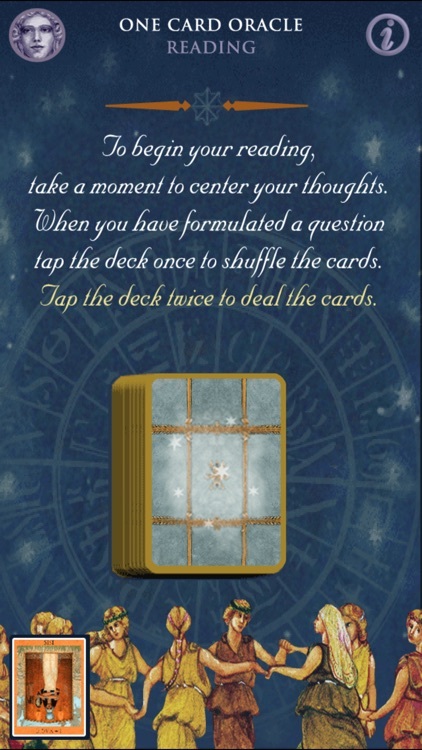 Even if you're not into tarot, this app is for you. The artwork is enchanting." 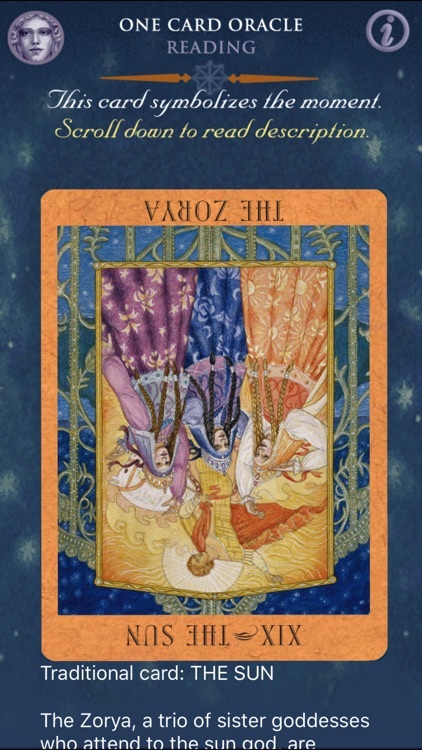 The print edition of The Goddess Tarot is published by U.S. Games Systems, Inc.
Tarot readings are for entertainment purposes only.